Love seeing the latest audiovisual (AV) technology and telepresence? 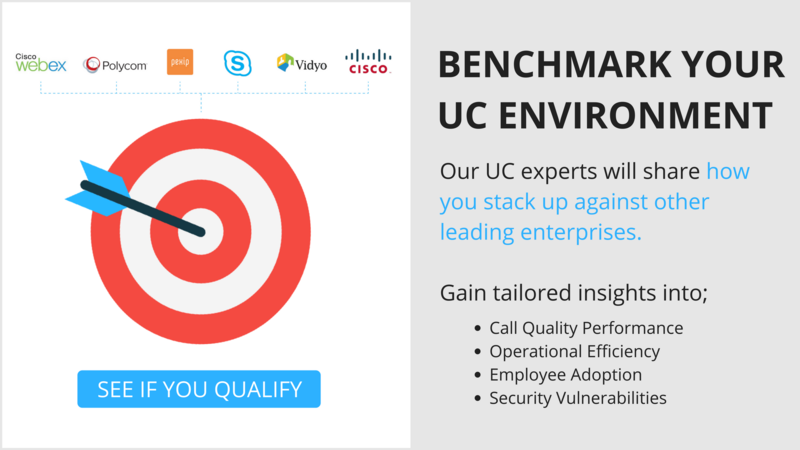 Enjoy finding new ways to improve the quality of your Unified Communications systems? Revel in discovering how to solve problems in real-time? Haven’t been in Orlando yet this year? Then you are in luck! InfoComm 2017 is right around the corner and this year’s backdrop is the Orange County Convention Center in sunny Orlando, Florida June 14 -16. The expo hall will be buzzing with excitement with new solutions and technology unveiled. And Vyopta is no exception! Vyopta will unveil new functionality within our vAnalytics platform allowing for more integration points and advanced insights from the data. Join us at booth #3675, and at our satellite location within Cisco booth #2129. Both booths will include demo stations allowing InfoComm attendees to experience our easy-to-use platform solution that monitors, analyzes, and improves the performance of your collaboration environments and investments. Also, you can find us daily in the Cisco Theater highlighting Vyopta’s vAnalytics specifically with the Cisco product suite. Over the last 10 years, we’ve seen a lot of change in the Unified Communications world. Our clients have shared with us their evolution from single hardware endpoints to unified hybrid and cloud infrastructures across their organizations. In fact, a few of them are joining us on a panel for “UC As A Service – Has the Cloud Changed Our Sweet Spot?” With the strong migration to Unified Communications in the Cloud, panelists will discuss Collaboration as a Service (CaaS) model and framework for their business. As well as how to leverage emerging technologies to improve productivity and reduce costs across the enterprise. Come see us in Room 304 E & F from 1 p.m. – 2 p.m. at the Orlando Convention Center. We are really looking forward to the show and hope to see you there. Swing by the booth or schedule some time here. Check out the new capabilities of the solution to unify your collaboration systems and collect a Fidget Spinner and a Peace, Love and Analytics T-Shirt. In the meantime, let us know if there’s anything we can do for you. We look forward to seeing you at InfoComm and delivering an unforgettable experience with Vyopta! Wednesday, June 14: 9 a.m. – 5 p.m.
Thursday, June 15: 9 a.m. – 5 p.m.
Friday, June 16: 9 a.m. – 4 p.m.
WEST building of the Orange County Convention Center (OCCC).